A blogger is a person who owns or runs a blog or a person who maintains the blog.That is,posting articles or new posts,information,sharing the most up-to-date news, opinions and case studies to name but a few. Such entries are known as blog posts. Domain Name: In blogger you subdomain is blogspot.com and your full website name is like yourdomain.blogspot.com.Later we can buy own domain name and we can move from sub domain to custom domain. Language: It only support 50 language max. Plugins: Blogger does not contains any plugins like features. Security: It is quite good because google has provide the security features to your website blog. And protect from spam and hacker. Backup: They have good backup feature but they allow only one backup in a month. Page Index: Google has easily index the blogger website within an 24 hours. So, it is good features of blogspot.com.Therefore you can easily rank your website within an week. WordPress is an open-source and free Web publishing application,content management system(CMS)and blogging tool built by a community of developers and contributors.WordPress allows users to build dynamic websites and blogs. Domain Name: It is your website address name so anyone can easily visit to your website without facing any problem.So, choose a very good domain name for your blog. When you using a free version of wordpress then it combine with the subdomain for your domain name like www.yourdomain.wordpress.com. If you can remove subdomain then you pay some amount to remove it. Language: WordPress contains approx 200 language support, so you can easily customize your themes. Your database and many more. If you have good knowledge of any website development coding then it is good for you. Plugins: WordPress have many plugins features. Security: It is most important things to your website because if your website security is low then anyone can easily beach your security. They can fully control to your website. 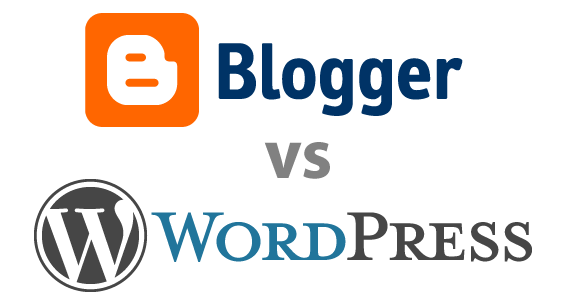 So, WordPress team is protect your blog or website. Backup: It is most important for every website because hacker can even delete you website but if you have any backup then easily restore it. So, wordpress provided many plugins to backup your data and files. Page Index: It is one of main reason your website is not show in any of browser. So you can index your website to any of the search engine. WordPress takes at least 4 weeks to index your website.